Seismic blasting off the Eastern Cape Coast has begun. Please be on the lookout for disoriented mammals and fish washing ashore as well as out at sea. 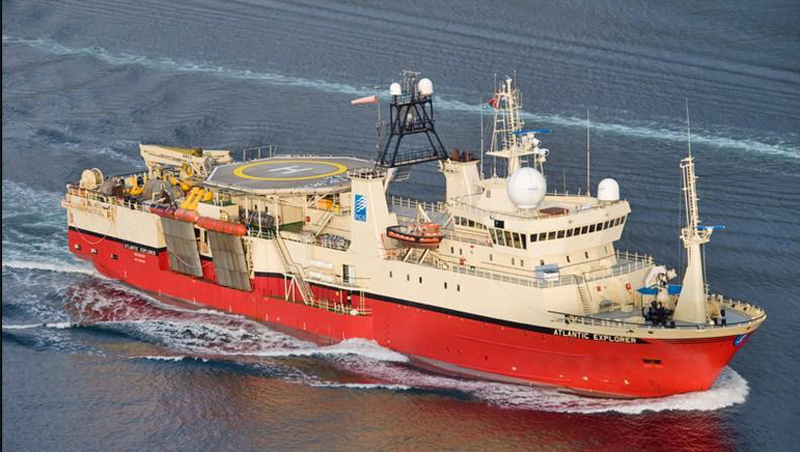 Petroleum Geo-Services (PGS) has been granted a reconnaissance permit by the Department of Mineral Resources (facilitated by the Petroleum Agency of South Africa) to undertake a seismic survey programme. This covers a large area of the South and East Coasts, extending roughly between Mossel Bay and Port Edward. 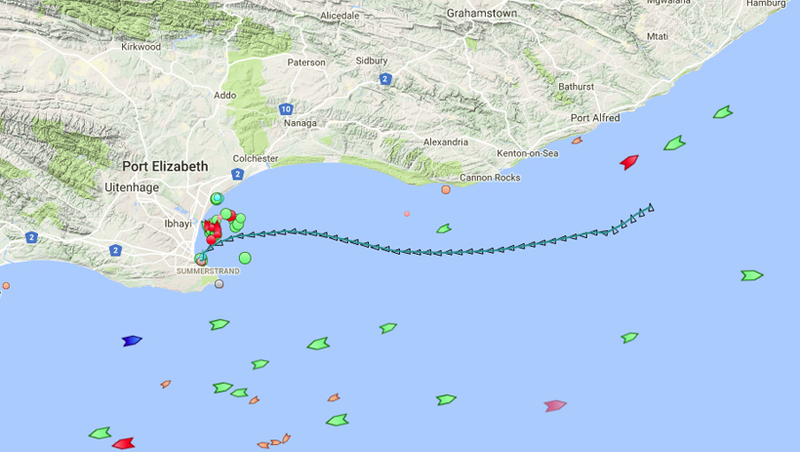 M/V SANCO ATLANTIC last recorded track from the past 2 days, you can follow the vessels movements here. Note that the vessel will not be surveying within 15 km of the coastline (and 25 km in places). The survey kicked off on 15 January 2018 using the vessel M/V SANCO ATLANTIC and will be approximately 4.5 months in duration. Once more it seems as if money has been the trump card despite great efforts being put in place by various environmental organisations. Let’s get the word out! This is disgusting. Can’t the matter be taken any further up the ladder? Barry, infuriatingly the ladder is the problem!! Smells of state capture. Algoa Bay is the home to the largest population of the endemic endangered African Penguin and the largest colony of the endemic endangered Cape Gannet. If these colonies are harmed, both species will go extinct rapidly. Who cares about the environment when you can line your pockets with bribe money.